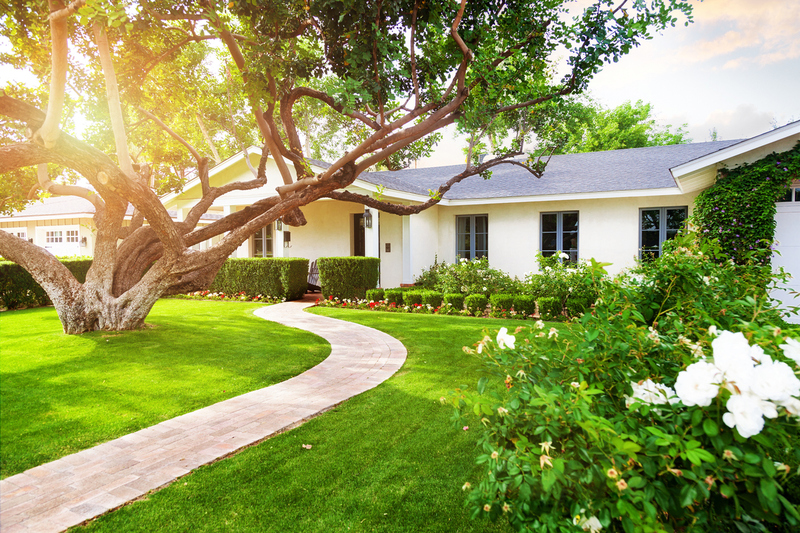 Your childhood home is a place where you've likely created many cherished memories; however, it isn't uncommon for a person to have mixed feelings about inheriting that property later in life. While the home may have sentimental value, it could still cost a lot of money to maintain. What can you do with the property after taking ownership of it? Instead of selling the property, you could rent it out if you don't want to live there yourself. Depending on market conditions, it could be possible to charge rental rates equal to or greater than the monthly mortgage payment. If the house is paid off, your monthly rental check can go toward an emergency fund or retirement account. If the inherited property has a finished basement or an office space, it can be the ideal place to run your company. Since no one else is living there, you can get business done without your spouse or kids interrupting you. In many cases, residential property will cost less than renting a commercial office space or entire commercial building. Assuming that the home is in a suitable location and meets your family's needs, it's within your rights to move into the property yourself. This can be an ideal solution for those who live in an apartment and are ready to exercise more control over their living arrangement. An option one may want to consider is selling the home and investing the money. The proceeds from the sale could be used to invest for your future. You can invest in education, your current business or a new venture. Investing in the stock market or an oil project opportunity could result in significant profits both now and in the future. Of course, whether this is right for you depends on your timeline, investment goals and risk tolerance. Be sure to consult with a financial adviser prior to making a major investment. A home can be a powerful tool to help you gain control over your life. If you choose not to sell or rent it, you have a place to call your own for years to come. If you do rent or sell it, it can serve as a tool to help secure your financial future. Kara Masterson is a freelance writer from Utah covering U.S. Energy Assets for the oil investment industry. She enjoys tennis and spending time with her family. i read this article and i miss my childhood home. thanks!! these choice is interesting.